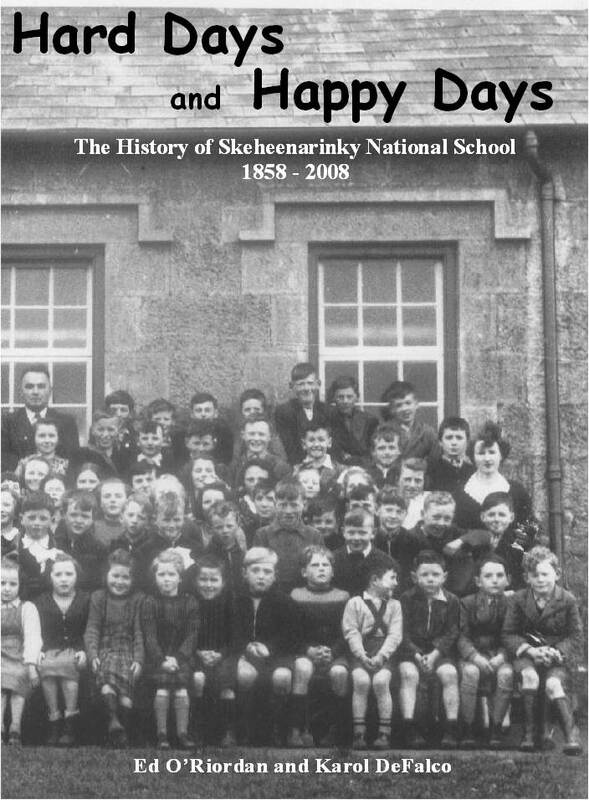 The book, which was published by the National School Anniversary Committee as part of the Skeheenarinky National School 150th Anniversary Celebration, includes the following: a foreword written by former Taoiseach Dr. Garret FitzGerald; Hedge Schools in Skeheenarinky, Coolagaranroe, Kiltankin etc. ; a map and an interesting section on townland placenames and their meanings; Extracts from the 1938 Folklore Commission Schools Project; The landlords of Galtee Castle; Lots of information regarding the application to build the school, the site chosen, the sponsors, the manager, the area covered, number of pupils, etc. ; Building the school, delay in opening, hiring teachers, subjects taught, etc. ; and much much more!